It's not the size that matters. It’s the year 2019 and gaming is bigger than ever. 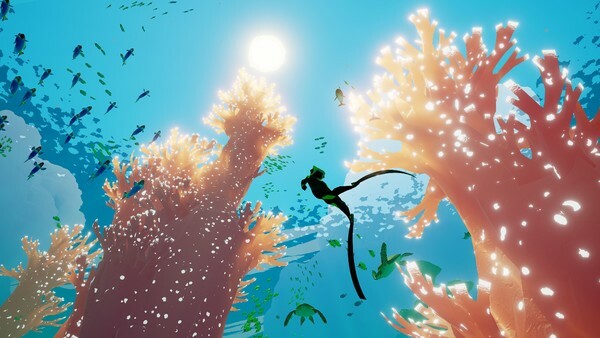 Consumers cry out for gigantic open worlds; for more and more value for their money; for tens, dozens, sometimes hundreds of hours worth of gameplay to be invested into one single fantastic game. But what about when that starts to feel a little too much? 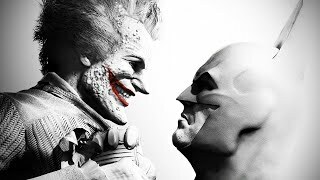 Perhaps real life is catching up with you, you have to do things like go outside, pay taxes, read your kids bedtime stories, walk the dog, binge-watch A Series of Unfortunate Events on Netflix (God, it’s so good) and you just don’t have the time for gaming that you used to. This list is for those who want all the charm of those massive 100 hour games, but packaged neatly into a solid evening of entertainment. It certainly proves that it's not the size that counts, it's how you use it. 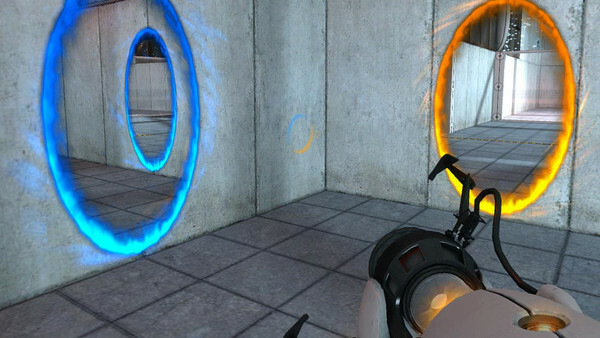 A spiritual spin-off from the Half-Life universe, Portal puts the player inside the long-fall boots of Chell, an amnesiac woman seemingly trapped inside Aperture Science Laboratories’ testing facility and forced to undertake dozens of tests using their portal gun technology. Portal is a puzzle game that you will very quickly get the hang of, as the physics based puzzles are a joy to figure out and execute. Leaping heroically down into a pit only to shoot a portal in front of you at the last second is exhilarating, and all the while you’re performing alongside the facility’s hilariously sarcastic AI overlord, GLaDOS. and “I’m going to kill you, and all the cake is gone”.